Every part of Clover was designed to flex and adjust to your body. 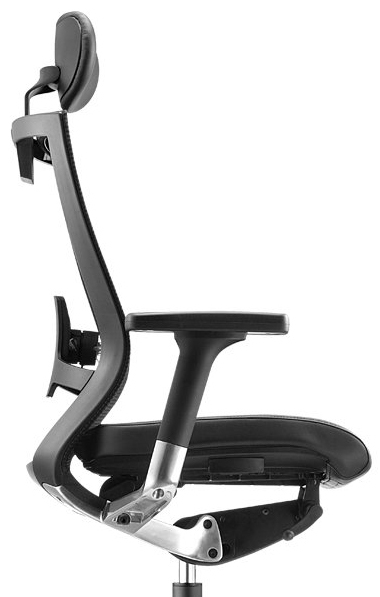 The backrest’s top flexing edge lets you comfortably rest your arm on top of the chair. 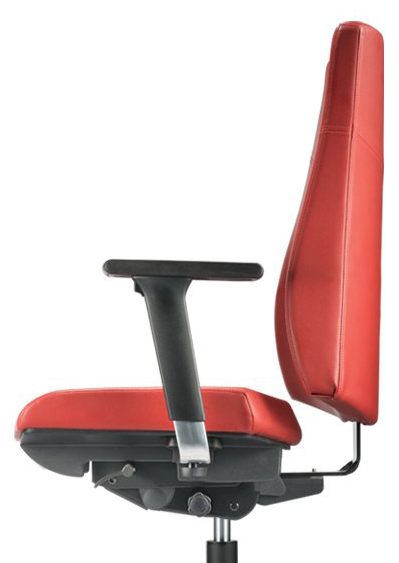 The flexing backrest encourages you to move and shift, allowing you to sit accordance to your body weight as well as height. 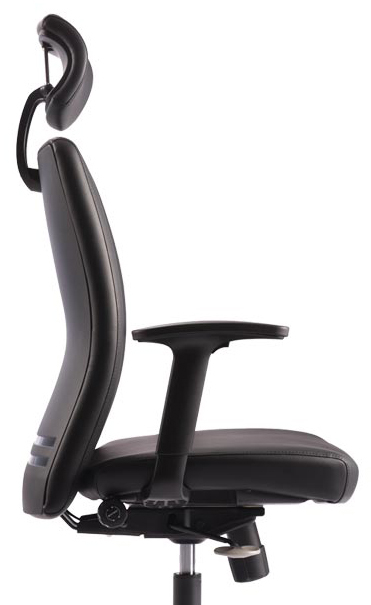 And the flexing back contours to support any posture your body needs at any given moment. The Clover chair offers one manual adjustment, which is the seat height. The rest is taken care of for you. The self-weight adjustment mechanism naturally puts you in best position of comfort right from the start. When you first sit on Clover, it senses your center of gravity and adjusts to the position that will put the least amount of stress in your body, while still keeping you properly oriented and supported. 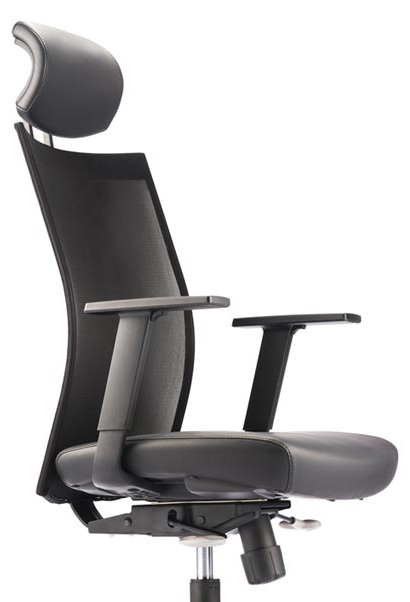 When you move or shift posture, Clover does the same, allowing you to enjoy the chair in comfort. For most, comfort is prioritized about all aspects in life. Realizing this, the Ergo is created to imbue the lifestyles of the discerning few who are content with comfortable seating solutions. 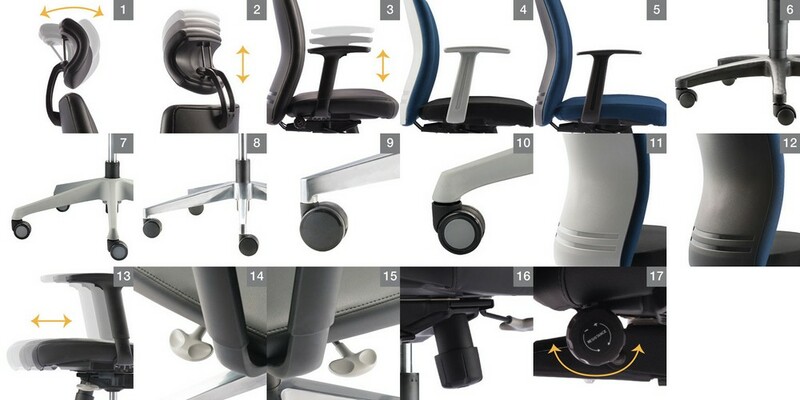 Variations for a wide range of office environments, completed by matching chairs for visitors and conference rooms. Hugo is designed with careful and meticulous sewing of the upholstery based on high quality and nest craftsmanship. 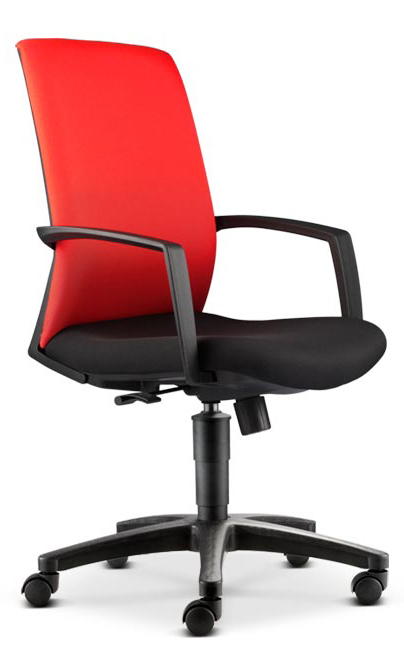 The chair comes with adjustable backrest that support and improve the sitting posture. Aim to harmonize the environment, the premium design of the chair sits in seamlessly in all sort of office environment – be it a big office space or even at your small office home office (SOHO). Hugo pave the way to the new standard of the cushion chair. With its compact size and contemporary design, you will find Hugo to be remarkably suitable for small office as well as home office. Not only does it helps to save more space, Hugo even beautify your working space without much effort. Practical and comfortable, Hugo makes it perfect for long working hours. When it comes to having plenty of choices, Hugo got you covered. No matter what style of office design you select, your piece can be upholstered in an unending choice of fabrics in all colours with kicky textures and patterns. Take your working space from bland to bold with a hearty serving of colour inspired by our favorite colourful fabric designs. 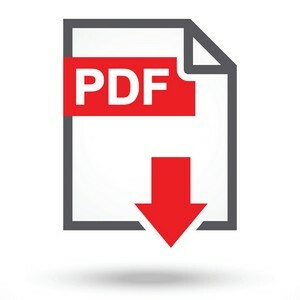 There is more to Intouch than you might think. Sure, it may look serious on the outside but, with one sit you’ll feel what it really is. Underneath this sleek figure is a design that provides exceptional comfort and ergonomic support in any given environments. 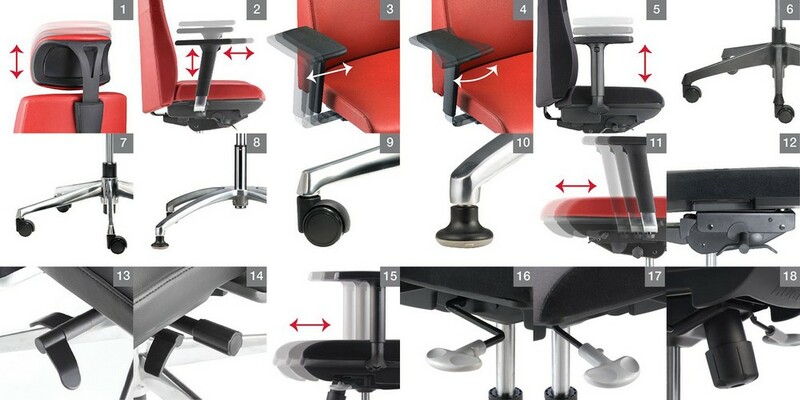 With the number of options available on Intouch, you’ll be able to style your chairs for countless applications. From the conference room to the corner office to the reception area, Intouch thrive in any environment. 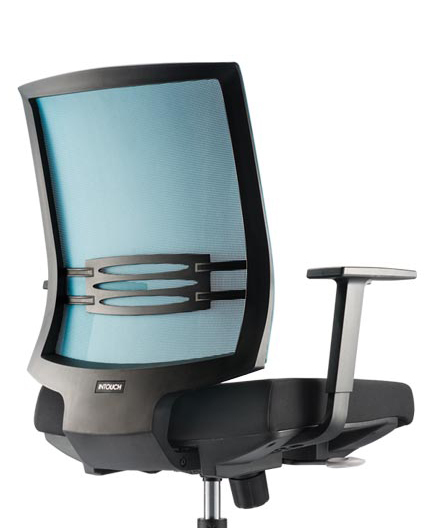 Intouch offers a sleek yet simple lumbar system, plus a host of other practical features. 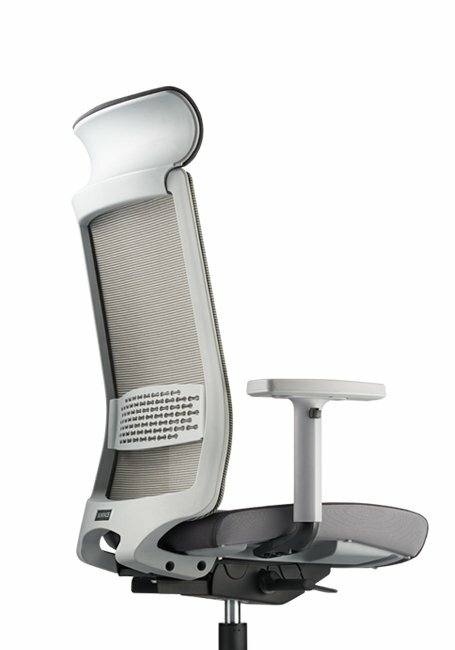 All said, Intouch is a design-based ergonomic solution that gives users control of their own comfort and well-being. Maxim takes a serious approach to ensure individual comfort, support and personal expression. This slim and slender line from the elegant harmony of inspiring shape and translucent material opens up a new perspective of your space by casting a spell of modern design. Maxim has 5 distinct mesh colours and countless seat finishes that represent the person you are. The harmonious finish details of Maxim will generate a charisma that eventually captivates your first impression. Maxim has the highly sophisticated adjustability and functionalities that promise a great sense of freedom that your body could enjoy – from the moment of synchronizing yourself with Maxim. 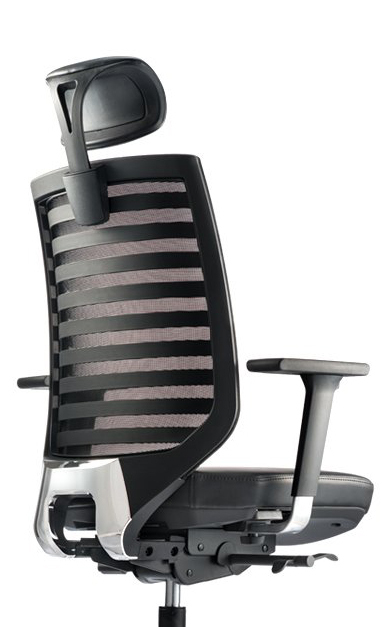 Mesh 2 is designed for comfort with origins in Nexus's distinctive ergonomic designs. The clean design and pleasant seating experience of Mesh 2 is sure to please everyone in the office. Simple in all the right ways, comfortable in all the right places - that’s Surface. It’s easy to specify, easy to sit in, and pairs perfectly with all of your open plan collections. 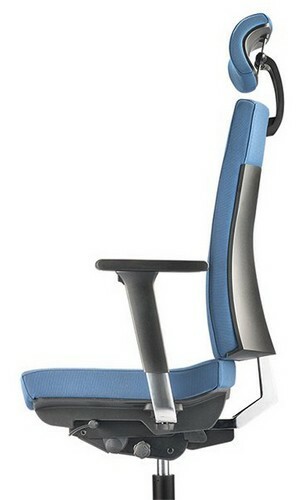 Surface redefines office seating as it conveys a sense of ease, value and comfort. 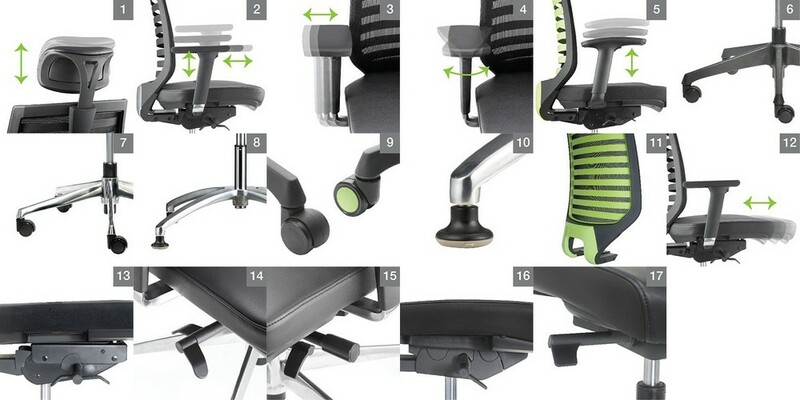 The chair’s design and handling are equally ingenious. You can confidently tick all the boxes in terms of function and design, as Surface is simply a seamless solution for all workspace. The Zenith chair is both a comfortable and expressive choice. It’s top characteristics includes its universal appeal, wide range of application, and fantastic scope of colour. In business today, it’s all about the appearance. Projecting the right image for your people, your space and your company. With endless aesthetic and performance options, Zenith works seamlessly with any interior space. Its understated modern design speaks volumes without screaming for attention.